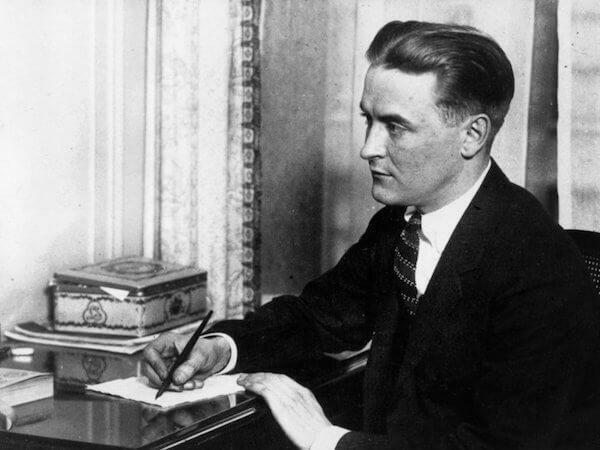 Having earned the nickname “The Man of a Thousand Voices,” Blanc is regarded as one of the most influential people in the voice-acting industry. 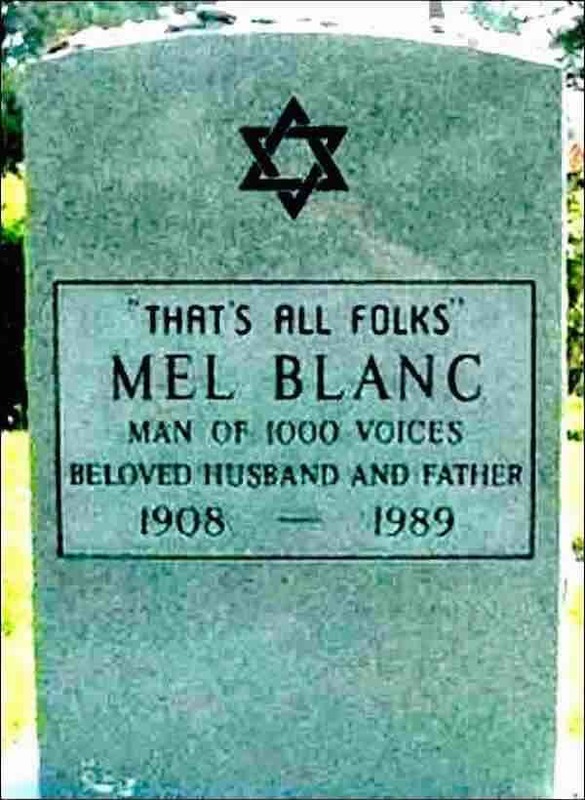 Blanc died on July 10, 1989 at Cedars-Sinai Medical Center in Los Angeles, California of heart disease and emphysema. Blanc is best remembered for his work with Warner Bros. during the “Golden Age of American animation” (and later for Hanna-Barbera television productions) as the voice of such well-known characters as Bugs Bunny, Daffy Duck, Porky Pig, Sylvester the Cat, Tweety Bird, Foghorn Leghorn, Yosemite Sam, Wile E. Coyote, Woody Woodpecker, Barney Rubble, Mr. Spacely, Speed Buggy, Captain Caveman, Heathcliff, Speedy Gonzales, and hundreds of others. 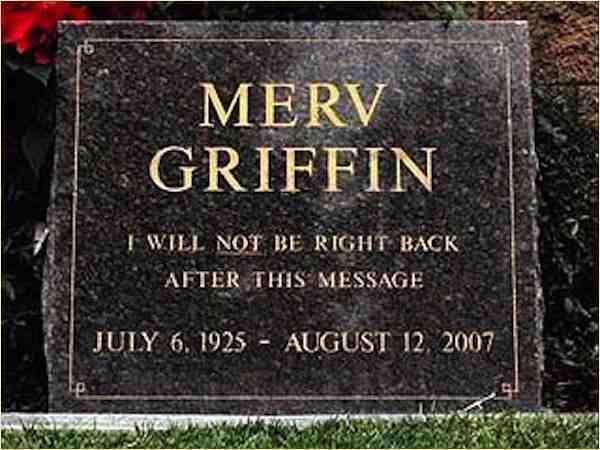 Mervyn Edward “Merv” Griffin, Jr.
American television host, musician, actor, and media mogul. Griffin’s prostate cancer, treated originally in 1996, returned and he was admitted to Cedars Sinai Medical Center in Los Angeles, where his condition deteriorated, leading to his death on August 12, 2007. From 1965 to 1986 Griffin hosted his own talk show, The Merv Griffin Show, produced by Westinghouse Broadcasting. 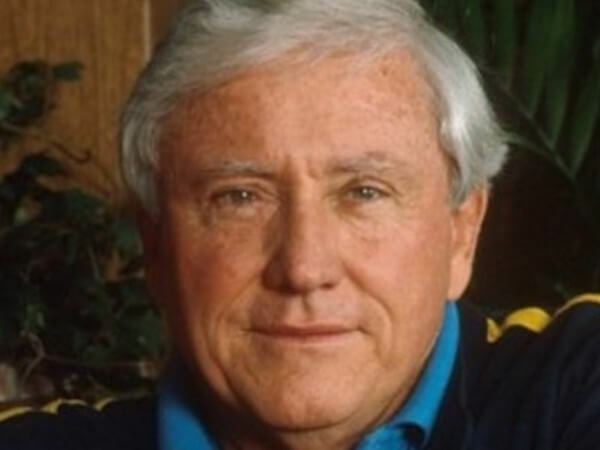 He also created the game shows Jeopardy!, Wheel of Fortune, Click, and Merv Griffin’s Crosswords with his own television production companies, Merv Griffin Enterprises and Merv Griffin Entertainment. During his lifetime, Griffin was considered an entertainment business magnate. Jackie Gleason is buried in Our Lady of Mercy Catholic Cemetery in Miami, Florida. Despite its size, Jackie Gleason’s tomb is surprisingly anonymous. 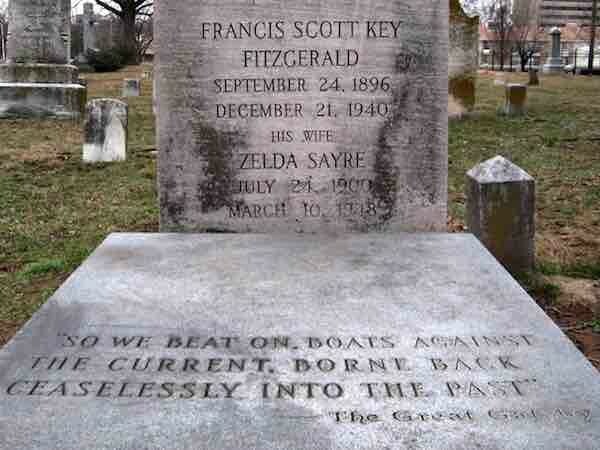 His name is inscribed on his sarcophagus lid, but you have to walk up into the tomb to see it. Jackie Gleason was born in Brooklyn, New York. In one of the many tributes that the world has extolled upon him is a sign that welcomes you to Brooklyn. 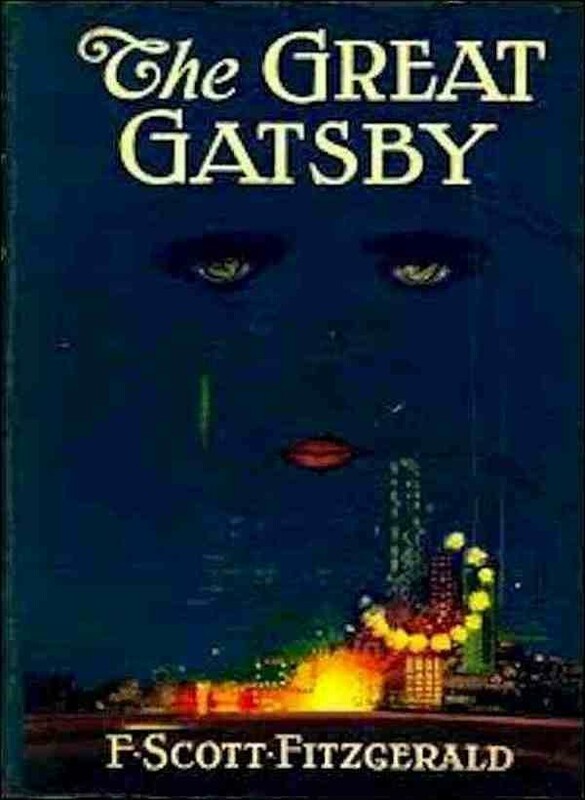 “And as I sat there, brooding on the old unknown world, I thought of Gatsby’s wonder when he first picked out the green light at the end of Daisy’s dock. He had come a long way to this blue lawn and his dream must have seemed so close that he could hardly fail to grasp it. He did not know that it was already behind him, somewhere back in that vast obscurity beyond the city, where the dark fields of the republic rolled on under the night. American Singer, Actor, Comedian, Members of the “Rat Pack”. 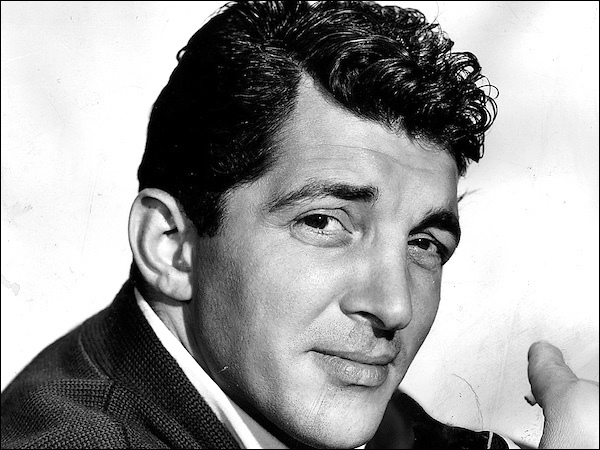 Dean Martin was diagnosed with lung cancer at Cedars Sinai Medical Center in September 1993, and in early 1995 retired from public life. 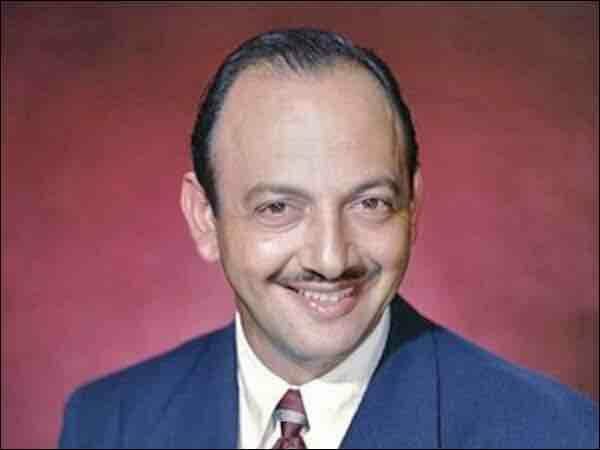 He died of acute respiratory failure resulting from emphysema at his Beverly Hills home on Christmas morning 1995, at age 78. The lights of the Las Vegas Strip were dimmed in his honor. 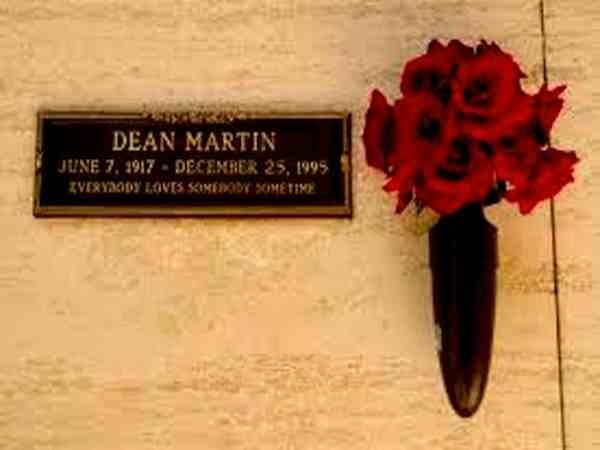 Dean Martin has three stars on the Hollywood Walk of Fame: one at 6519 Hollywood Boulevard, for movies; one at 1617 Vine, for recordings; and one at 6651 Hollywood Boulevard, for television.